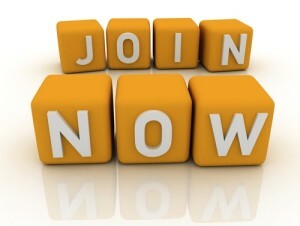 The Manatee County Bar Association invites you to become a member! Persons who are members of The Florida Bar in good standing who maintain an office for the practice of law in the 12th Judicial Circuit, reside in Manatee County, or who are members of The Florida Bar and employed in Manatee County in any non-judicial position, are eligible for membership in the Association. CLE Seminars held at various times throughout the year and much more! 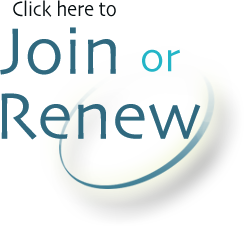 You can now pay your dues securely online.